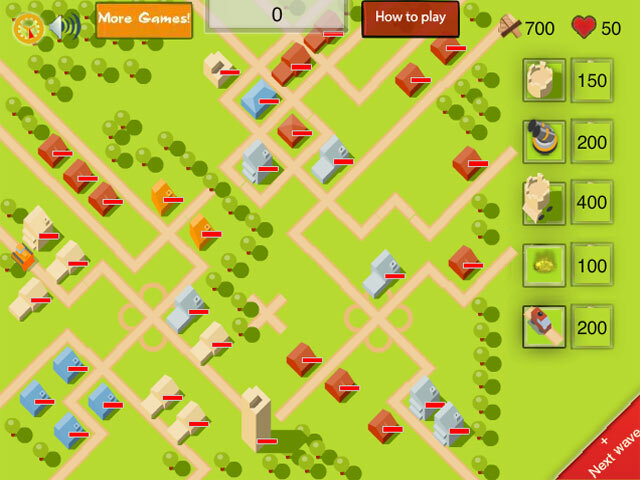 Help the villagers defend their town by building towers that will destroy the invading company! 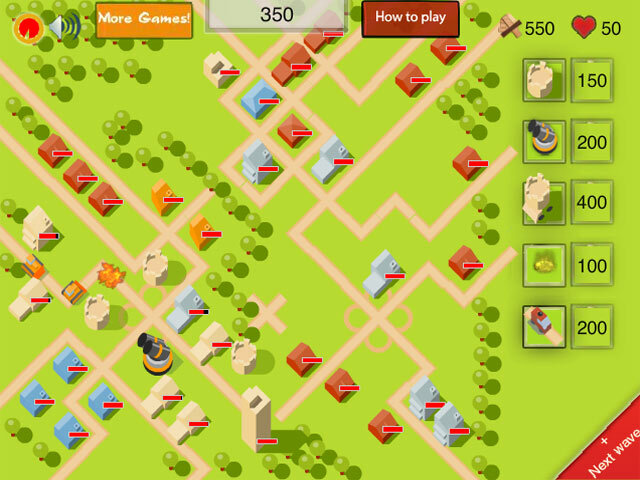 Use different ammunitions and types of building to destroy the enemy. How long can you hold off the attackers before they strike? 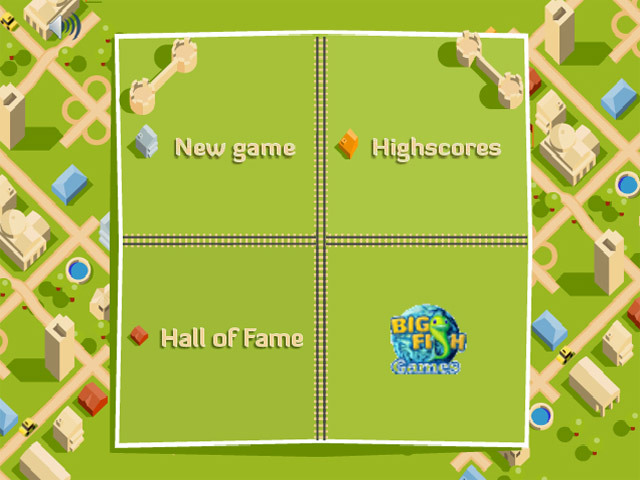 Can you become the Villagers Defense?